For Your 2000 - 2005 Buick LeSabre Custom. IT IS PAINTED AND READY TO INSTALL WHEN YOU RECEIVE IT! -We use only EXACT OE SPECS for painting (3 coats of color and 2 coats of clear coat) we paint it exactly like the factory painted it.NO CUTTING CORNERS. Passanger front head light bezel. Minor scuffs from sitting around here. No cracks. Very limited parts as seen in the last picture. Car was crushed years ago. 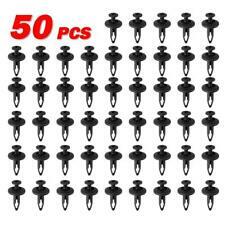 Quantity Total: 50 pcs. We'll sort this out for you ASAP. It's highly appreciated if a picture of the broken parts could be provided in this case. Model: BUICK LESABRE. BUICK LESABRE (80 & UP) 97-99. Front Bumper Assy. J & J Auto Wrecking was established in 1957! We are here to serve you and are always more than happy to hear from you. Part Grade Abbreviations. 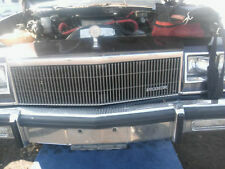 1978 BUICK FRONT BUMPER !! ALSO PARTING OUT REST OF THE CAR AND MANY OTHERS !! THIS IS DRY AND SUNNY LAS VEGAS !! ALL PARTS HAVE LITTLE TO NO RUST AND READY TO BE PARTED OUT AND SHIPPED !! PARTS SOLD DAILY !! IF YOU NEED ANYTHING PLEASE CONTACT ME FOR PRICE AND IF STILL FOR SALE!! 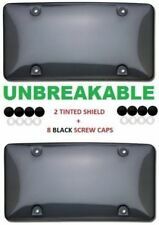 Application 1980 - 1981 Buick LeSabre & Electra RWD Front and Rear Bumper Guard Right Hand. 1982 - 1990 Buick Electra and LeSabre Estate Wagon RWD Front Bumper Guard with cushion right hand. 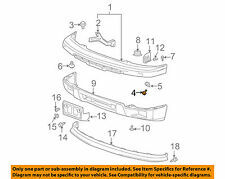 1982 - 1983 Buick Electra RWD Front Bumper Guard with cushion right hand. This item is in good condition. Very nice NOS 1974-76 Buick LeSabre, Left or Right Hand Front Bumper Cushion, an excellent addition to that 1974-76 Buick LeSabre! Any Problems?. adjust your invoice. NOS BUMPER EXTENSION 25693090 RIGHT. 2000-05 BUICK LeSabre (MAY FIT OTHER YEARS/MODELS). NOS BUT MAY HAVE SCUFFS/SCRATCHES FROM STORAGE. Almost impossible to find as these all rotted out. This is very flexible still. I believe this is the front but double check your self. 9550148 LH is the stamped part number. Used. No mounting hardware included No cracks. Use as is or restored. A great candidate for restoration Fits the front passenger only. For 71 buick lesabre convertible Removed from car in 1st photo. (UNIVERSAL. Fits for all BUICK models). 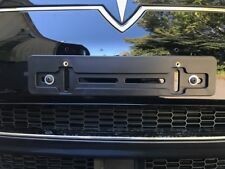 The mounting plate is ideal for BUICK with contoured bumpers. your vehicle's bumper. Use you vehicle's. already present on your bumper. Includes a set of screws to secure the mount to. 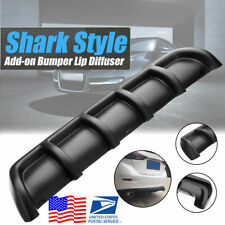 Front Bumper Cover -. We work hard to keep mistakes to a minumum but they can happen. DO NOT INSTALL! What do I do?. We are a division of a large corporation that has locations in many states. We appreciate your understanding in these situations. It has SIGNS OF normal minor WEAR a few tiny blems, one tiny crease and with really good shine, AS PICTURED. YOU KNOW THAT THIS IS A VERY HARD TO FIND AND RARE PART. - IT IS BASED ON WEIGHT. IF YOU ARE OUTSIDE OF THE. GM 25505286. Group No. 7.828. Mounting bolts are 2 1/2" centers. Box shows 1, but there are two. BUICK Lesabre, Electra;1982-1986 Electra Wagon;1982, 1983, 1987 Estate Wagon;1982-1985 Lesabre;1982-1990 Lesabre Wagon. NOS GM part # 7.831 25642331. 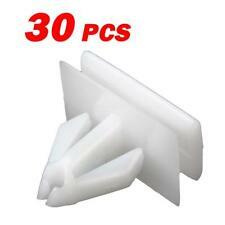 Research shows for 1997-99 Buick LeSabre Front & Rear Bumper Fascia Plate Retainer. 1978 BUICK REAR BUMPER !! ALSO PARTING OUT REST OF THE CAR AND MANY OTHERS !! THIS IS DRY AND SUNNY LAS VEGAS !! ALL PARTS HAVE LITTLE TO NO RUST AND READY TO BE PARTED OUT AND SHIPPED !! PARTS SOLD DAILY !! IF YOU NEED ANYTHING PLEASE CONTACT ME FOR PRICE AND IF STILL FOR SALE!! The part number is 25514398 group number 7.831. 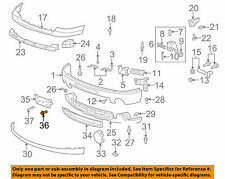 1986 1987 1988 1989 1990 1991 Buick Lesabre models. These are hard to find in NOS condition so be sure not to miss this one! Bumper is good shape for its age.Removed from a 1977 buick lesabre Vin# 4X69K7H575563.